fundamental in all of our work. 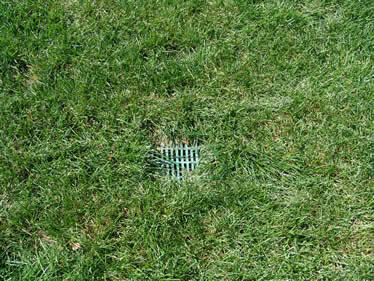 We provide modern & custom drainage solutions to solve each individual property’s issue(s). Through proper installation of ADS & Solid Piping Systems, Underground Infiltrator Systems, French Drains, Grates and/or Gutter Pop Up Drains, we guarantee to solve your drainage problems. With the use of various equipment and roll off container trucks, we provide demolition services to houses, pools, sheds and other structures. We also excavate soil, concrete, asphalt, trees, debris and building foundations. approval process, we install septic systems to code.